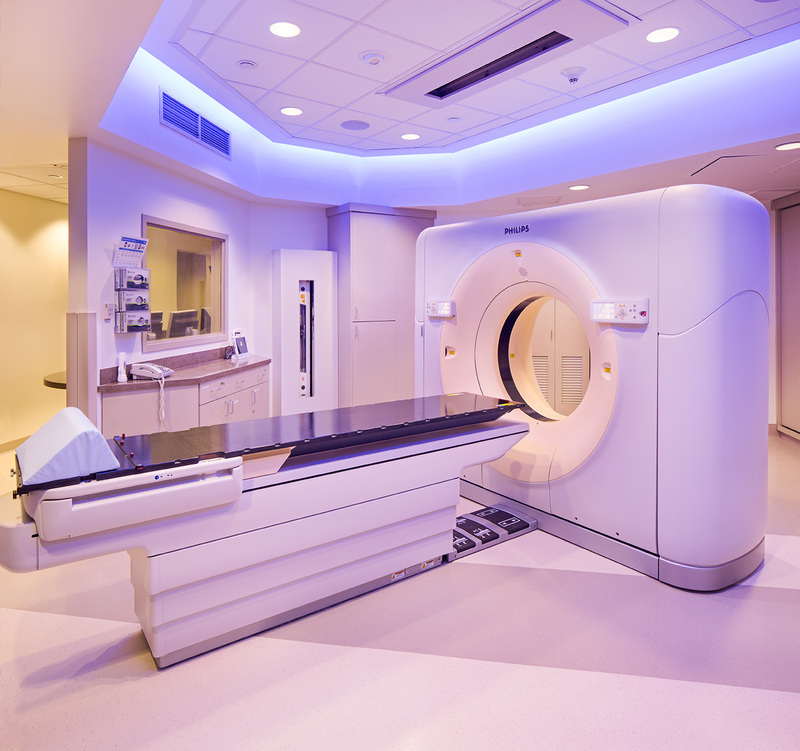 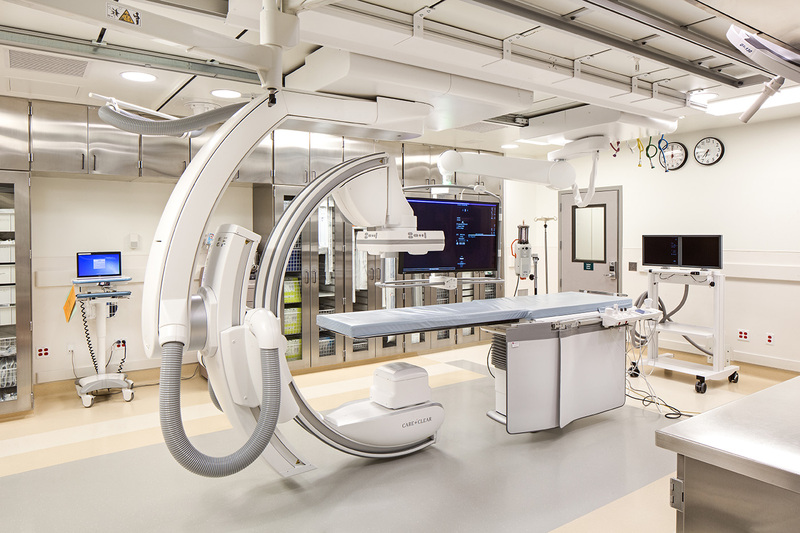 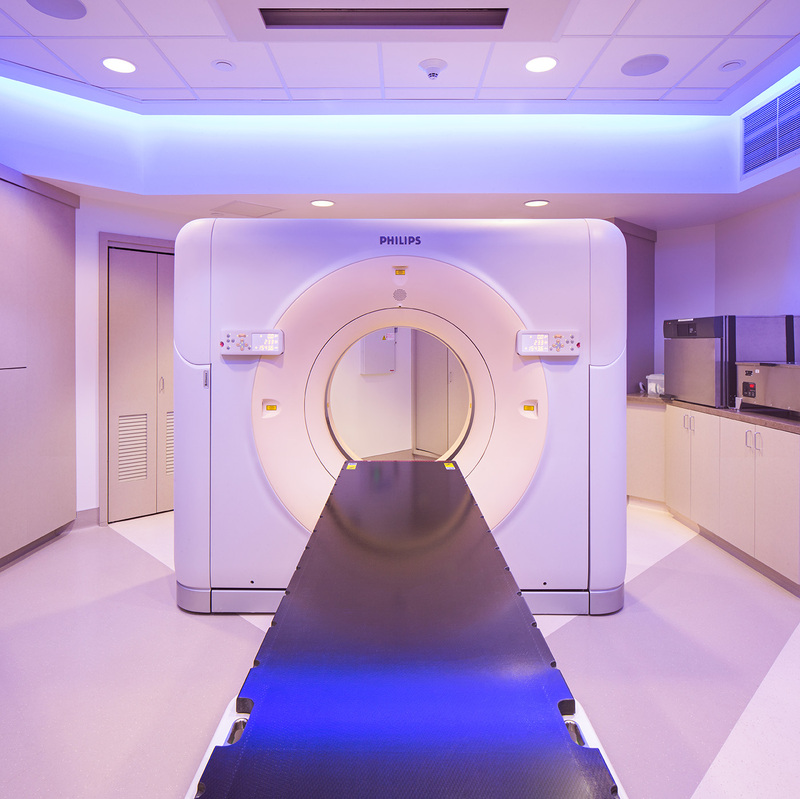 Hoag Hospital’s recent additions include the following projects completed with state-of-the-art technology: Interventional Radiology, Cancer CT Unit, and CT Scanner. 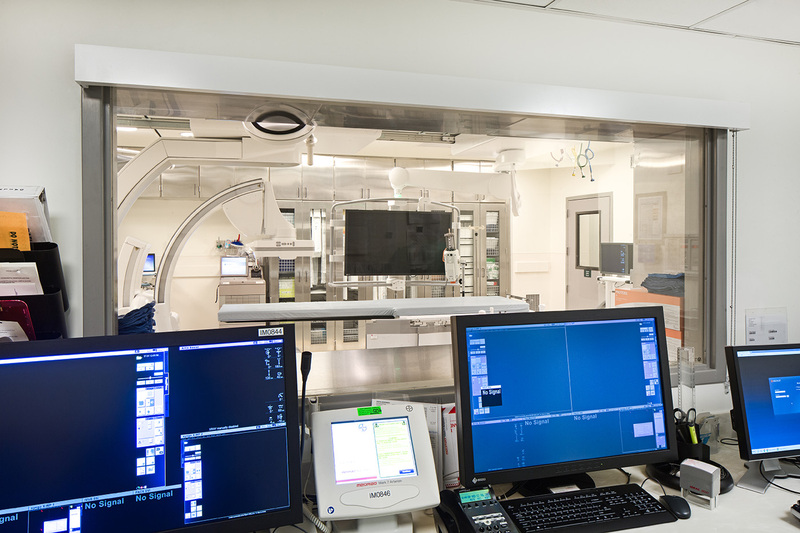 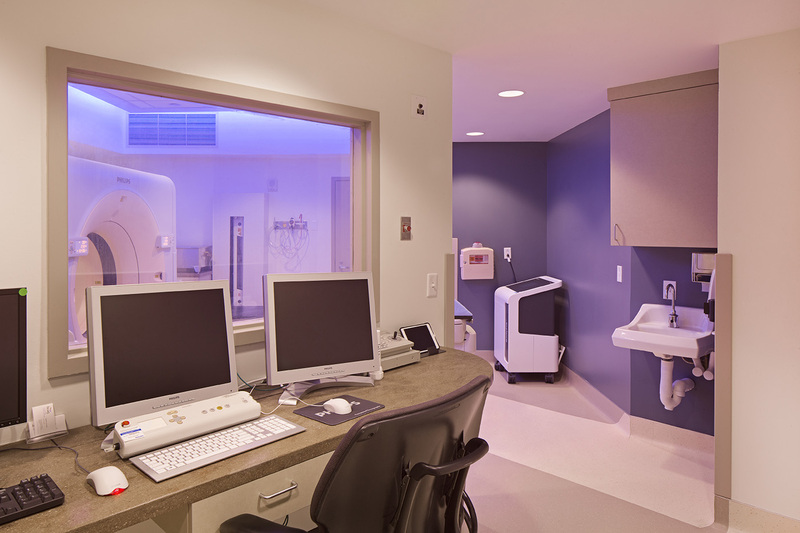 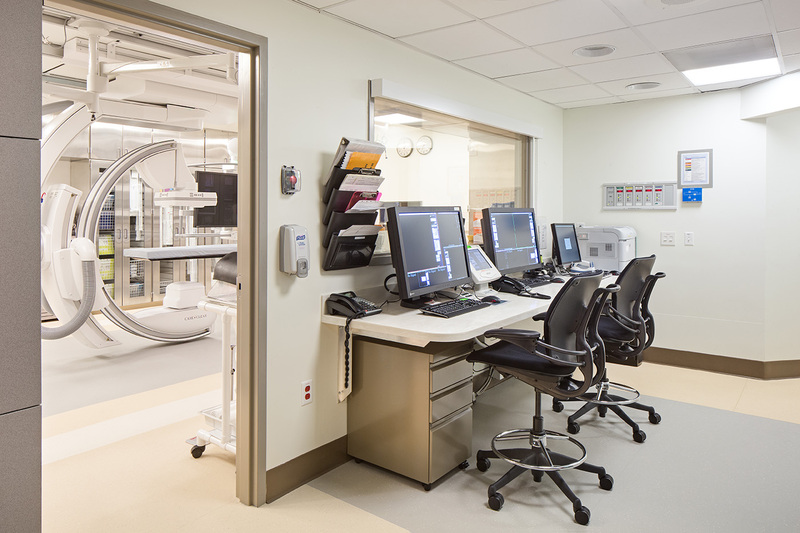 In an ongoing effort to increase patient care efficiency, Hoag upgraded their CT unit with one that is 4 times faster than their previous unit. 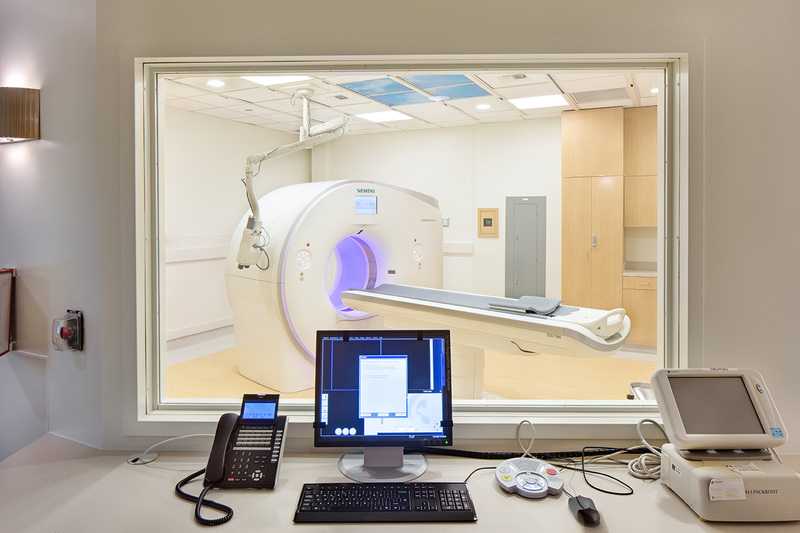 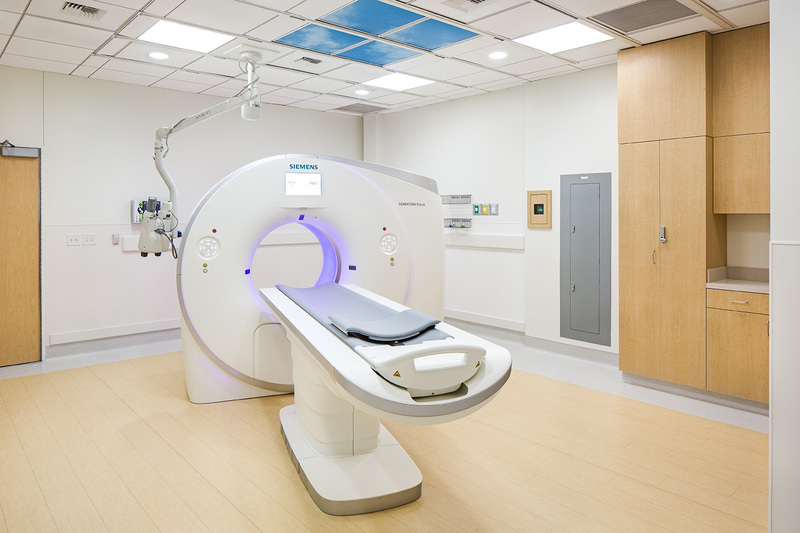 This will allow more efficient processing of patient’s imaging services and provide more responsive care results. 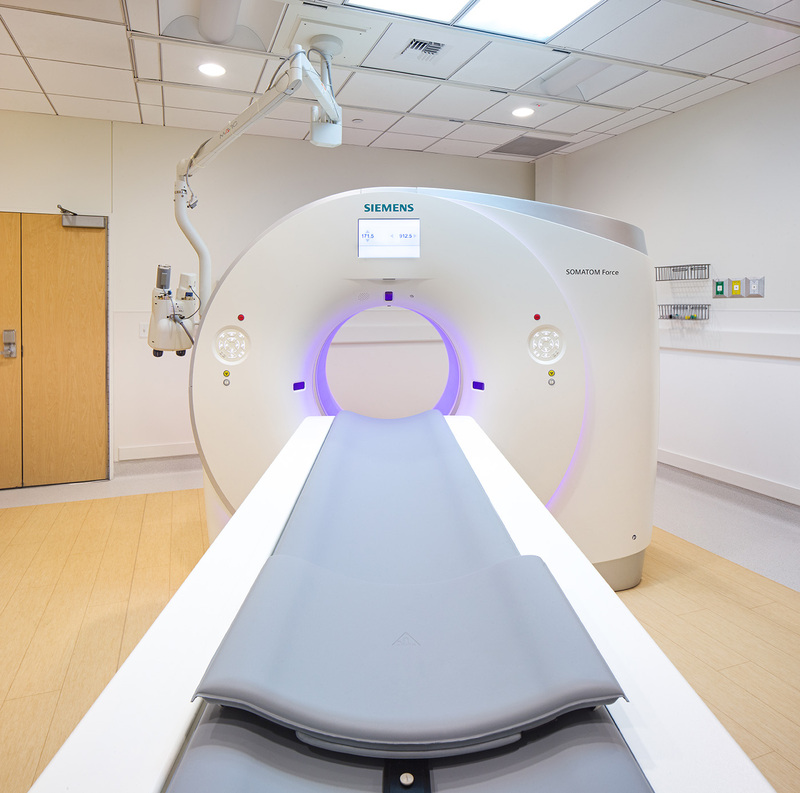 By updating to the most accurate and fastest imaging systems available, Hoag is able to continue to provide their patients with the best care possible.